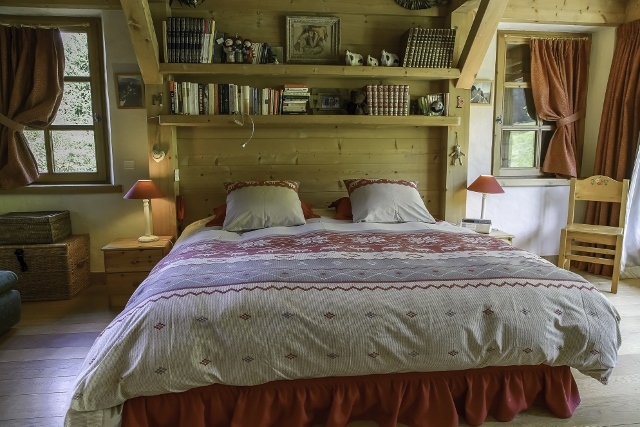 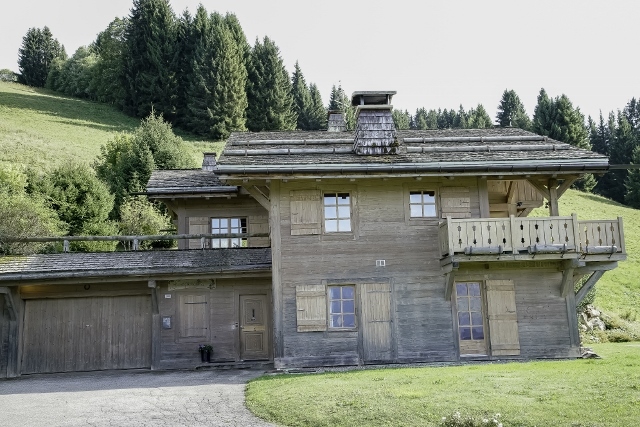 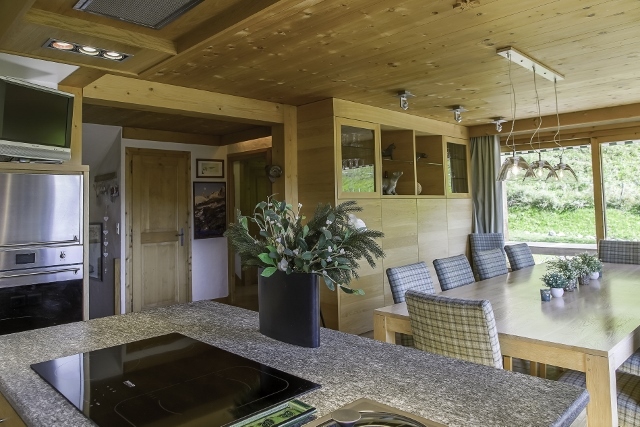 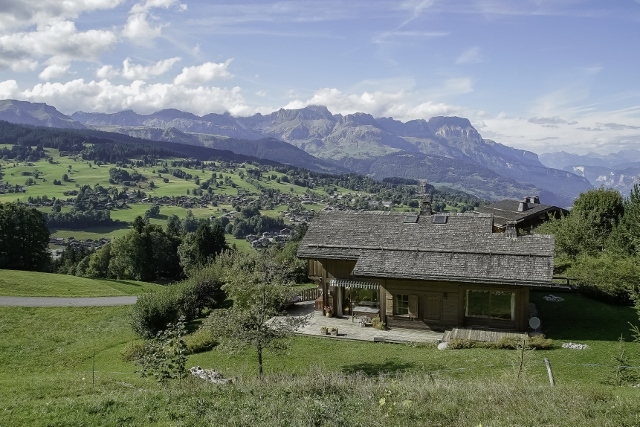 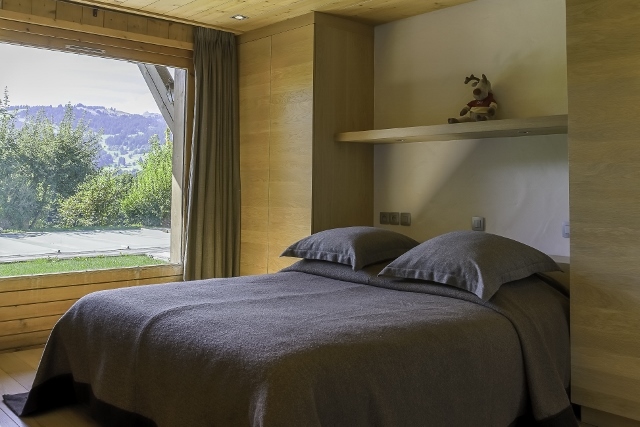 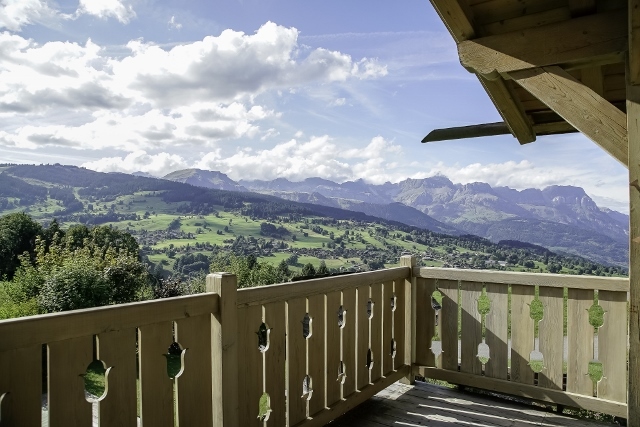 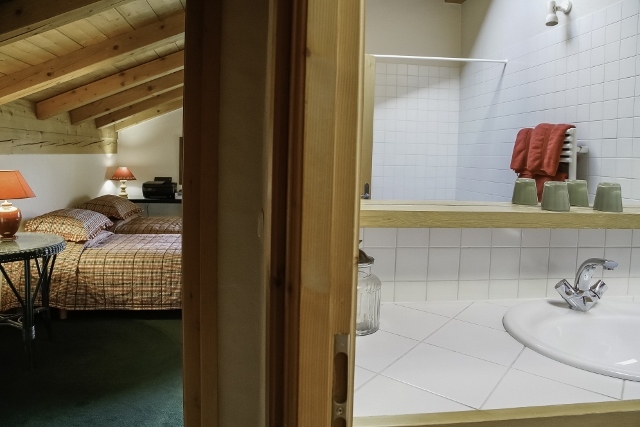 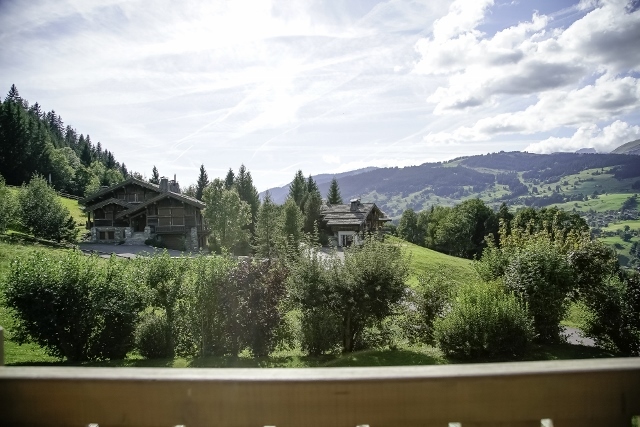 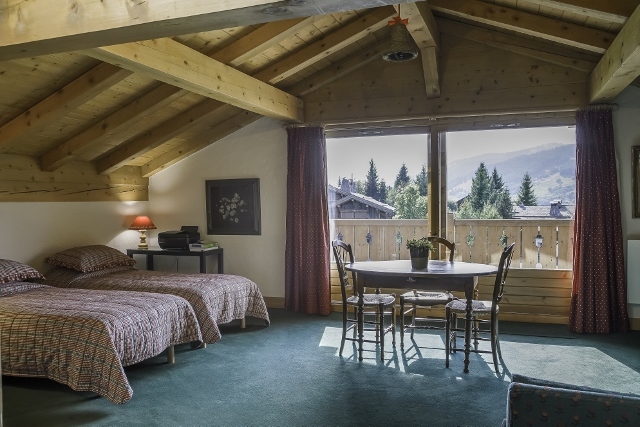 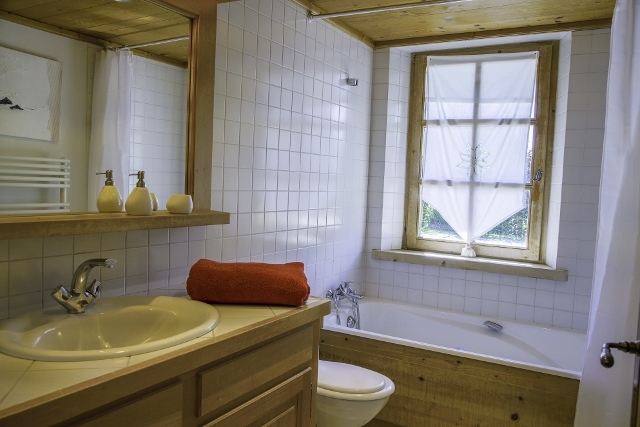 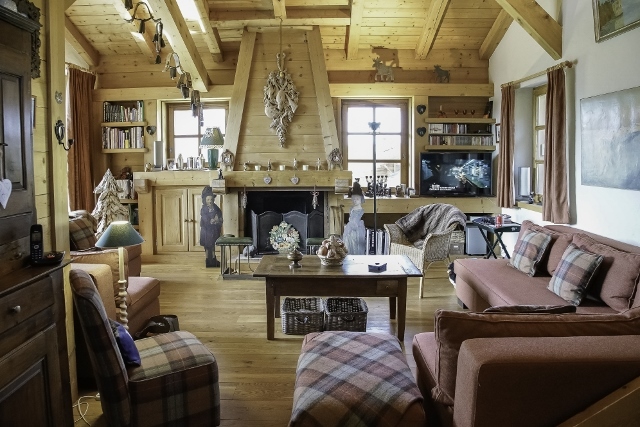 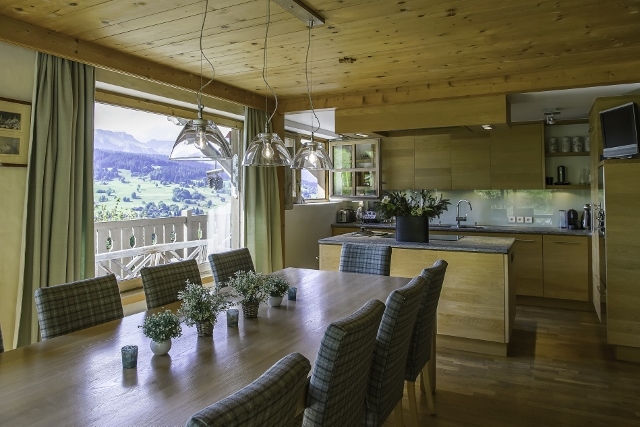 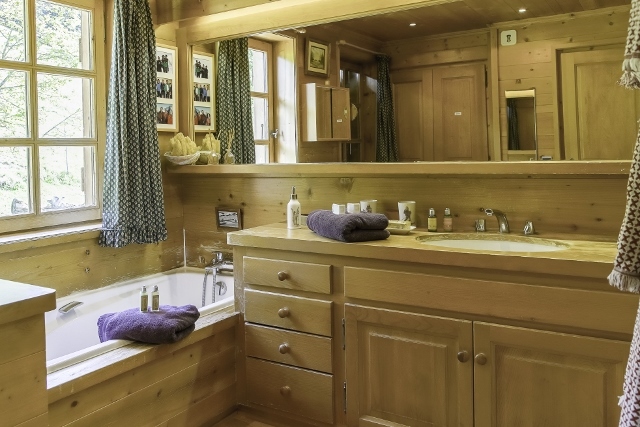 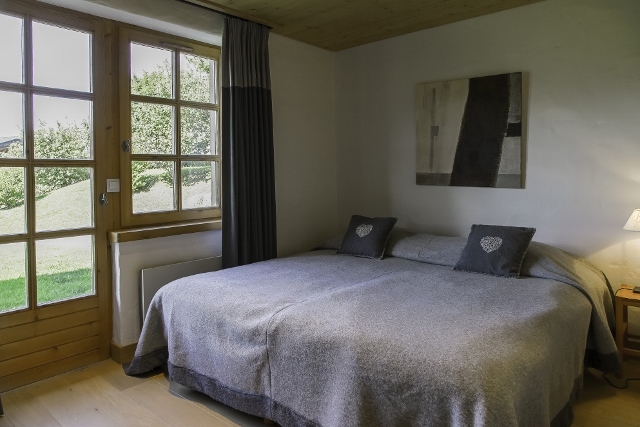 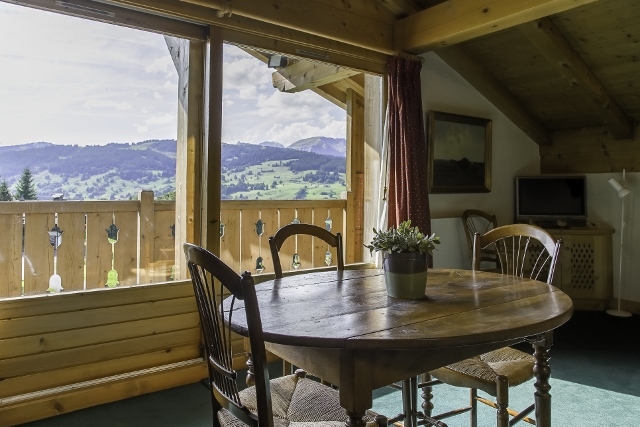 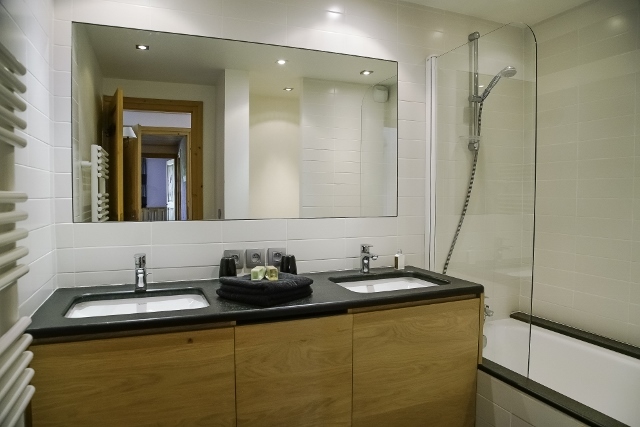 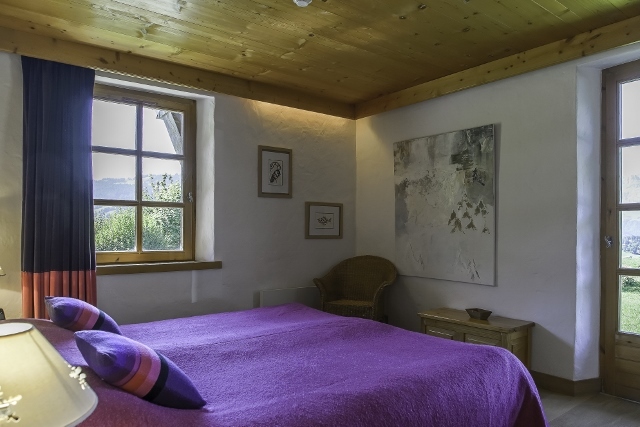 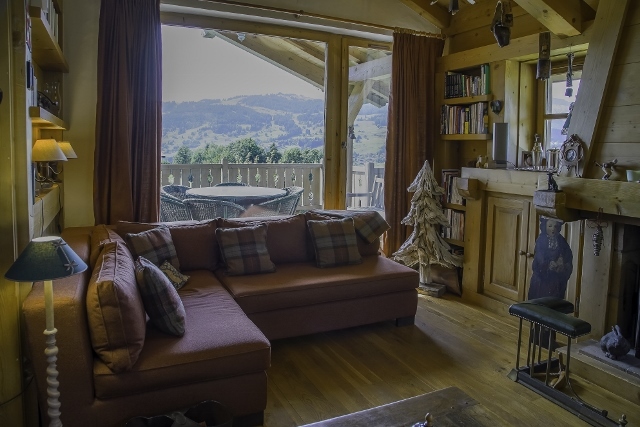 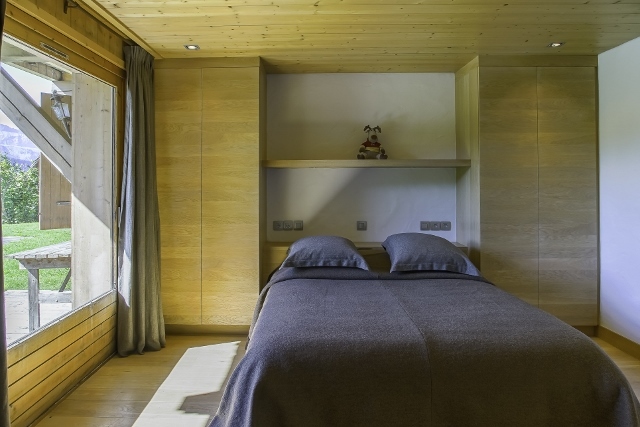 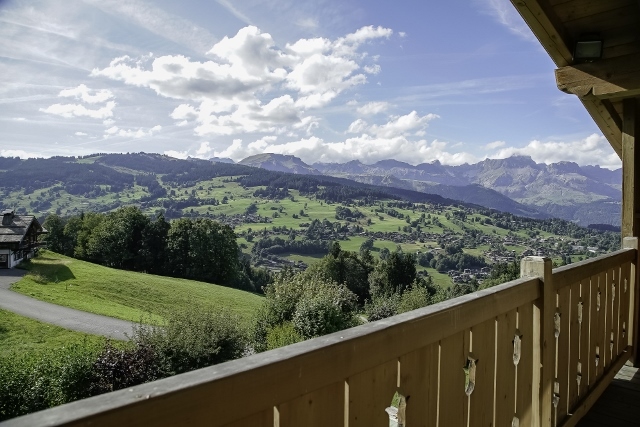 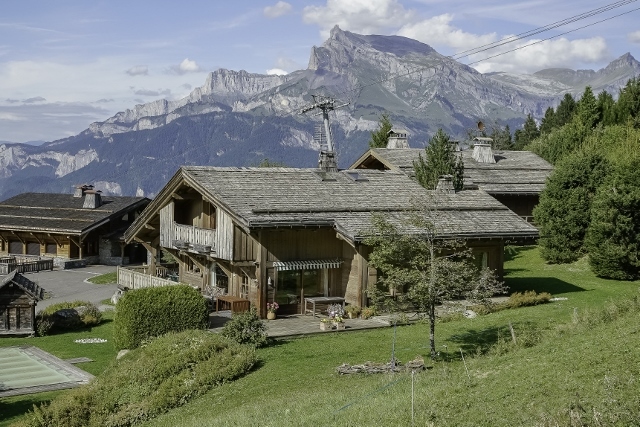 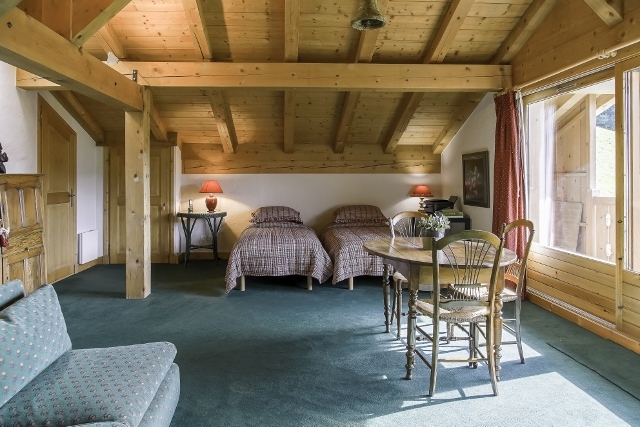 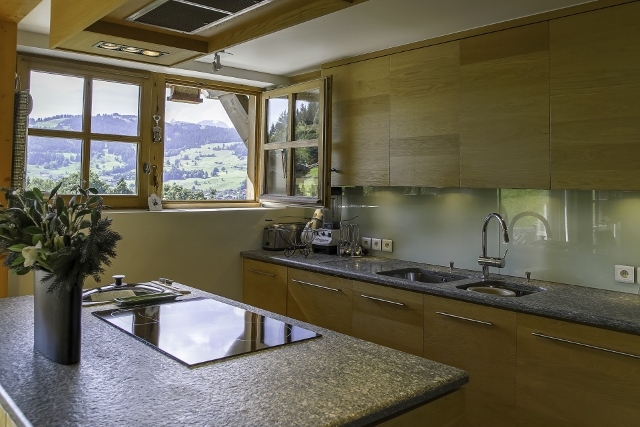 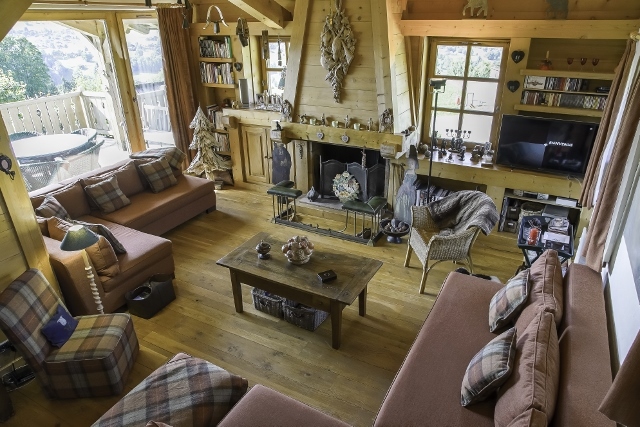 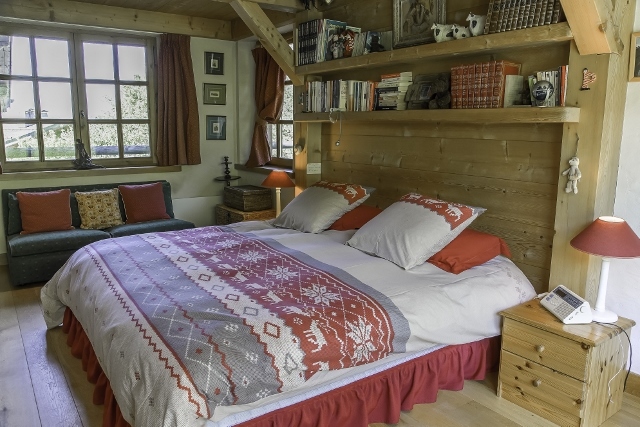 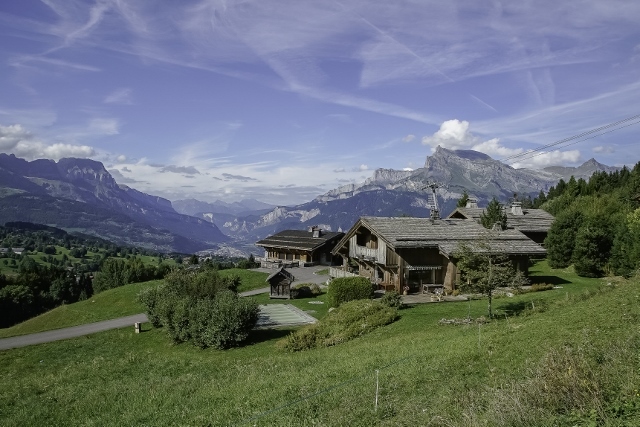 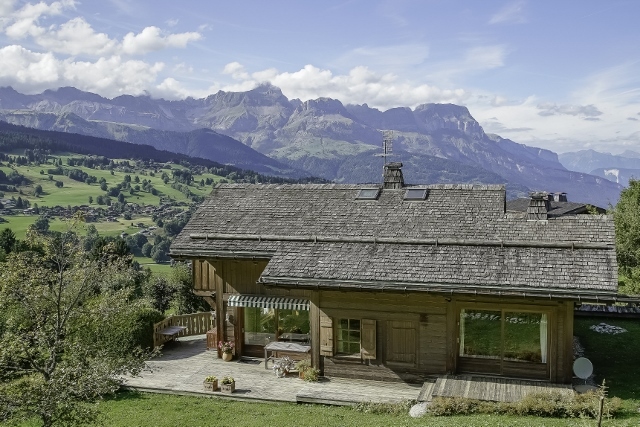 Ideal location for this traditional chalet located on the heights of the Princesse ski area. 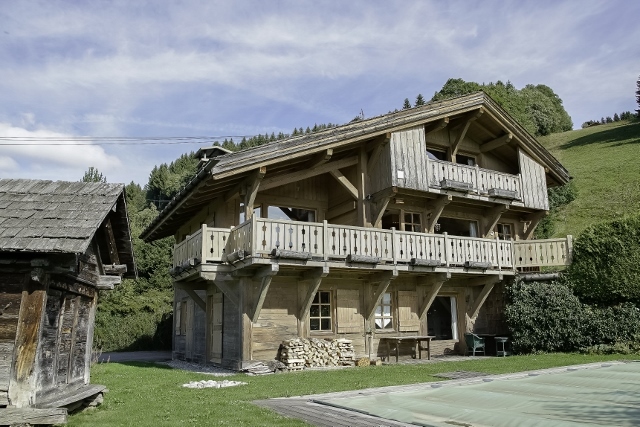 Traditional-style chalet really close to the slopes. 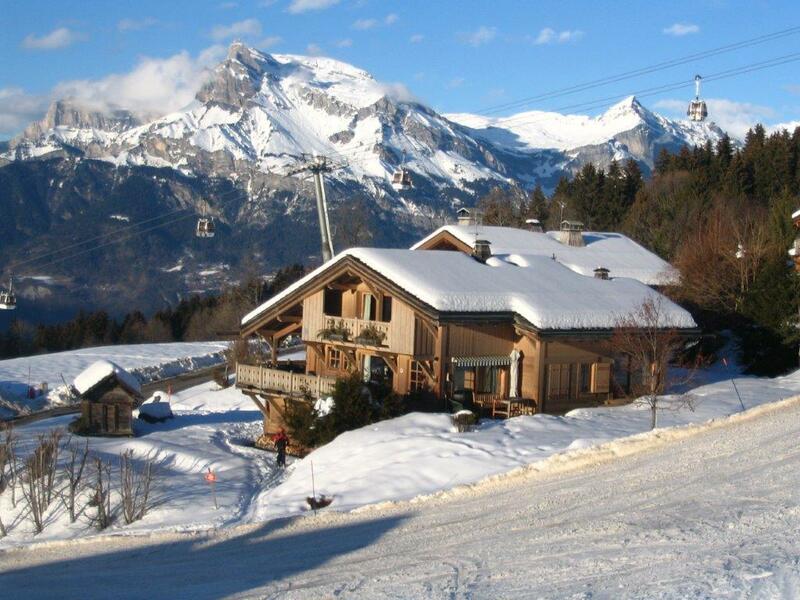 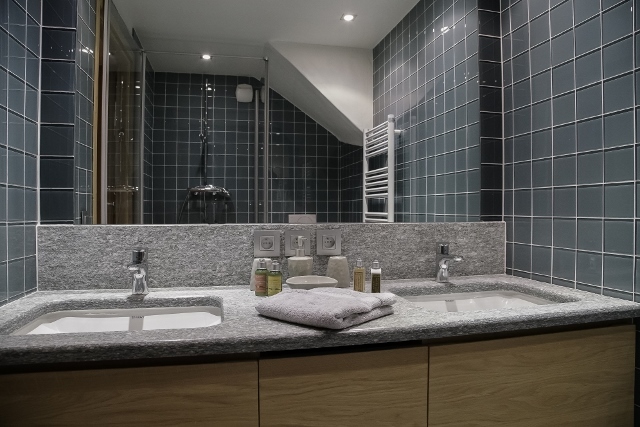 Ideal for ski holidays in family.